Large avalanche near Berthoud Pass Colorado. Photo courtesy Friends of Berthoud Pass - Dedicated to Safety, Access and Education. 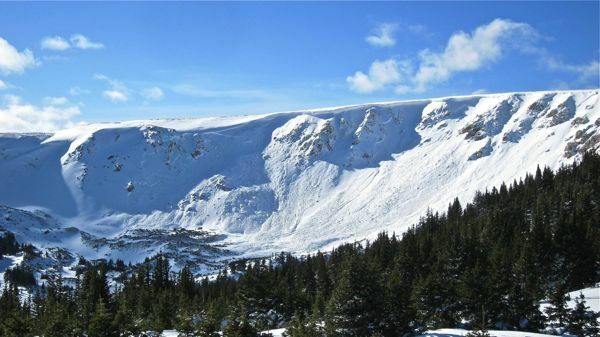 A highly unstable snowpack in Colorado has resulted in an alarming number of avalanche fatalities recently. Inbounds deaths have occurred at Winter Park and Vail. This entry was posted in News and tagged 2012 Avalanche fatalities. Bookmark the permalink.